Creating design to help you create business, outshine your competitors and love your literature! A.N.G. Creative Design Consultancy deliver a professional and friendly design service to clients across the UK, especially in the Essex, London and Bedfordshire areas. Based in Woodford Green, Essex, A.N.G. Creative Design Consultancy creates the business cards, logos, leaflets, advertising, or website graphics you need to stand out and make an impact. Without a STRONG message, Design has no IMPACT – We always start by helping you clarify your objectives and ideas, usually over a coffee. We will discuss what you want and what you need then create and deliver powerful design solutions that communicate and inspire, successfully promoting your business, services and products. Effective and impressive design with focus but without hassle, or pushy sales people. Get new business cards that reflect your image and the quality of your business, making an impact with the people you meet and want to impress! 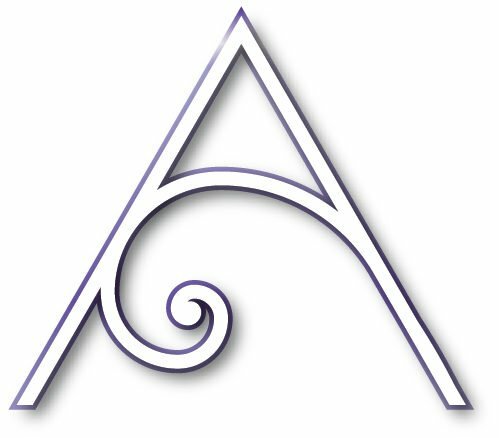 An updated, professionally designed logo from the vision you have of your business, Angie will listen, then create your ideal logo to represent your business and make you go ‘WOW’. Is it time to replace all the branding for your business? Angie will make you stand out from the competition for the right reasons and help you grow your business to the next level. Whether you want a simple flyer, four sided leaflet or 48 page brochure, a well designed brochure gets better results than you would imagine possible. Call for a chat, join me for a coffee, or send an email. I am always happy to talk about your design requirements and offer ideas to help you achieve your vision for your business. STOP – Don’t commission any design work until you understand what good design means. 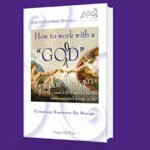 Download my e-book “How to Work with a Good Graphic Designer” – the secrets most designers don’t tell you, just one of the e-books from A.N.G. Creative Design ‘Creative Design Library’. Click here, read it today. Good graphic design is far more than something that ‘just looks pretty’. To be effective a good design has to comply with a whole range of ‘rules’, as well as being modern and reflecting the company’s values and ambitions. I created A.N.G. Creative Design Consultancy on the back of my 30 years of design experience. I regularly blog on design issues so that you can learn what makes good design. I’d love to know what you think?